Mark Hoke is a Senior Project Manager at Dimensional Marble and Tile. He is an avid outdoorsman and spent most of his formative years guiding hunts and playing sports. When he was 21, he married his high school sweetheart, Susan. They started their family shortly after that. Mark has been a professional guide since 1982. 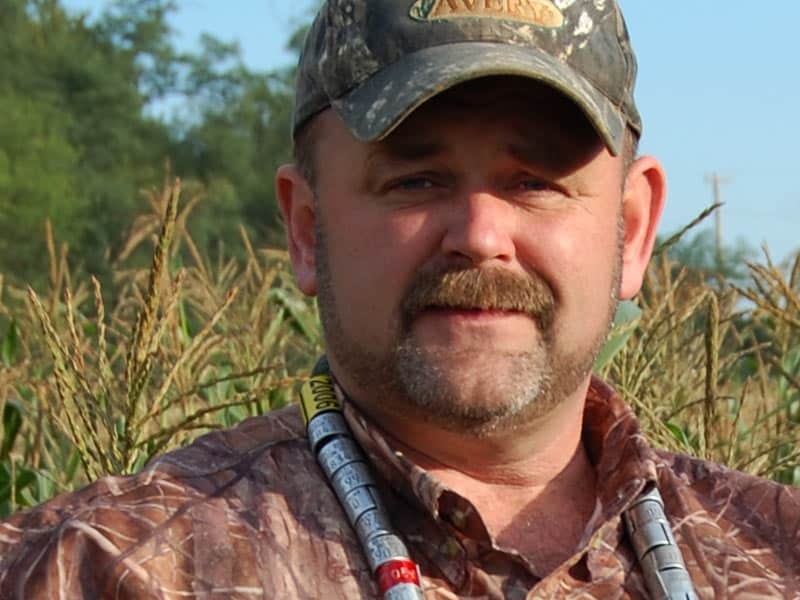 He is a sought-after industry expert and has worked with companies like Avery Outdoors and Zink Calls. This opened a lot of doors and helped build a foundation for Operation NPLB Outdoors. Mark never served in the military, but he knew what it meant to his father to serve God and country. After the 9/11 attacks, he felt a calling to do something for our returning men and women. He wanted to help make sure they were treated properly. In 2004, Mark worked in partnership with his friend and fellow professional guide, Cody Kittleman, to found NPLB Outdoors. Cody and Mark have always wanted to show the utmost respect to veterans and their families for their sacrifices made on behalf of our country. Adam Kisielewski grew up in Kenosha, Wisconsin. Following the 9/11 attacks, he expedited his high school graduation and joined the US Marine Corps in early 2002. After completing his training, Adam was stationed in Washington D.C., where he provided security for the Commandant of the Marine Corps, the Chief of Naval Operations and other senior officers. During this time, Adam was hand selected to serve on the presidential security detail at Camp David where he protected the 43rd President of the United States, the first family and other visiting dignitaries. 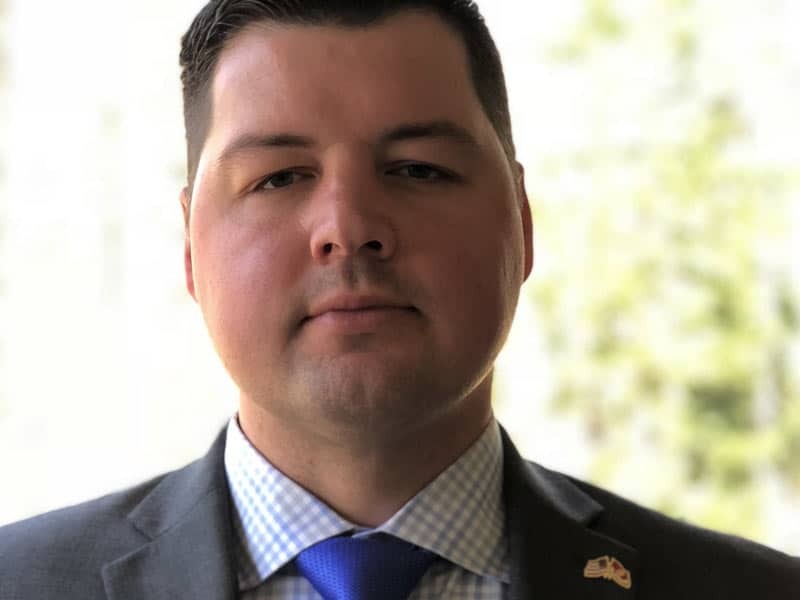 For the first 3 years following his military retirement, Adam worked for the Department of Defense managing Congressionally funded projects. In 2010, Adam left his government position to pursue a career as a nonprofit executive. Currently, Adam serves as the President of NPLB Outdoors – a 501(c)3 organization that helps wounded, injured and ill veterans through a variety of outdoor activities and outings. Adam has a bachelor’s degree from Mount St. Mary’s and a master’s degree from Georgetown. He proudly serves on the board of directors for Homes for Our Troops and is a pilot and ambassador for the Veterans Airlift Command. He also sits on the advisory board for Able Flight. “I am proud to share my love for the outdoors with these amazing men and women who have risked life and limb to protect us and our freedom. Along with my family, I consider it a privilege to welcome these heroes home and help with their recovery through the activities and fellowship that Operation NPLB Outdoors makes possible”. Ted D’Anna is the Executive Vice President of Mars Holdings LLC. Ted started working with NPLB in 2006 as a volunteer and became one of the original board members in 2008. Since then, Ted has continued to serve on the board, and in 2016, was named Vice President of the organization. 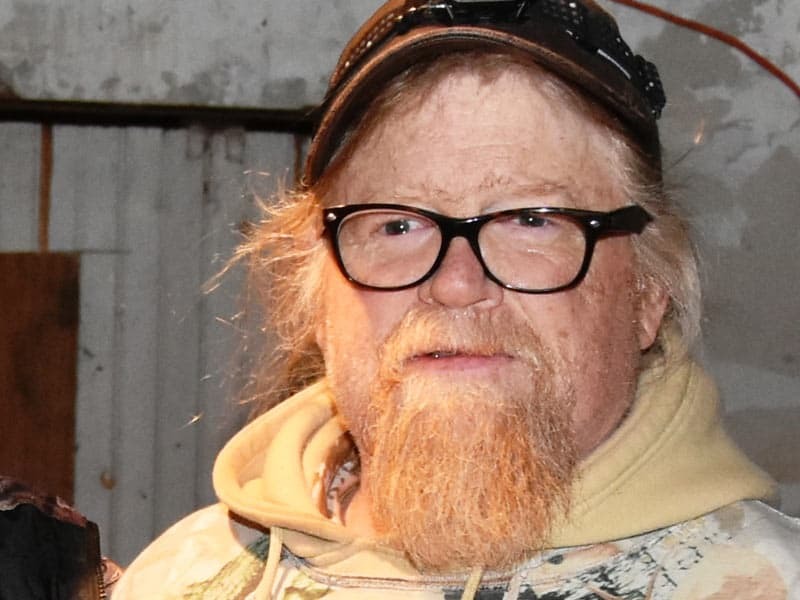 As a tournament fisherman and an avid hunter, Ted has organized many fishing trips, all types of hunts, and many other outdoor activities for NPLB Outdoors. Susan Peacock grew up in Laurel, Maryland. She managed her family business, Laurel Glass and Mirror for 27 years before retiring in 2007. Susan started volunteering with NPLB Outdoors in 2009. She currently serves as the Treasurer and helps manage all the organization’s daily tasks. 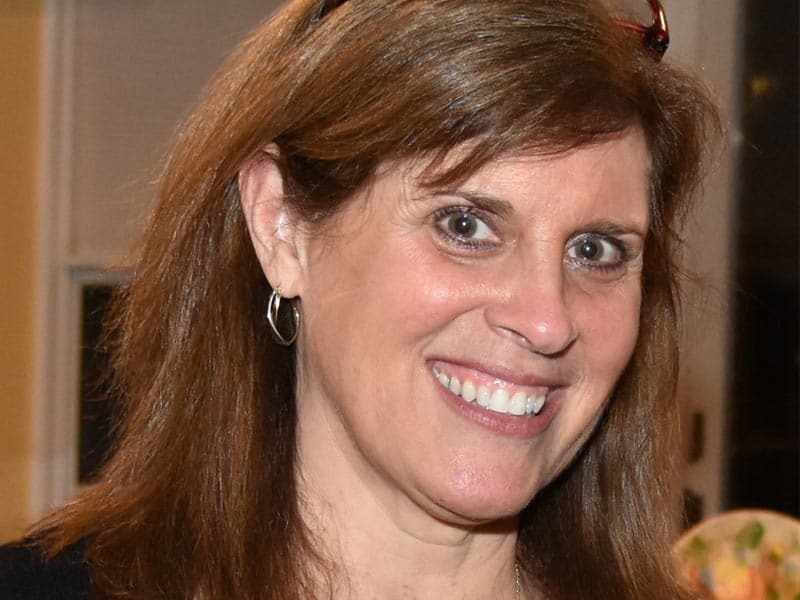 In her free time, Susan enjoys boating and spending time with her grandchildren. Richard Kluckhuhn was born and raised in Laurel, Maryland. After finishing high school, Richard served in the Navy from 1966 until 1970. Upon completing his service in the Navy, Richard began working at his family’s business, Laurel Fuel Oil. Today, he serves as the company’s president. Richard began volunteering with NPLB Outdoors in 2009. During his first event, Richard had lunch with a veteran who wanted to talk about how he was injured. The veteran wanted Richard to know what he had endured. He wanted every American to know what injured veterans go though. While he was sitting there listening, Richard realized this was a way to help. He saw the impact NPLB was making. The lunch conversation inspired Richard to do whatever he could to help all veterans. He has been committed to the cause ever since. Cody Kittleman was born in Sharron, PA and grew up in Howard County Maryland. He is a professional trapper, hunter, and fly fisherman. With over 50 years of experience, Cody has spent most of his adult life working in the outdoors. 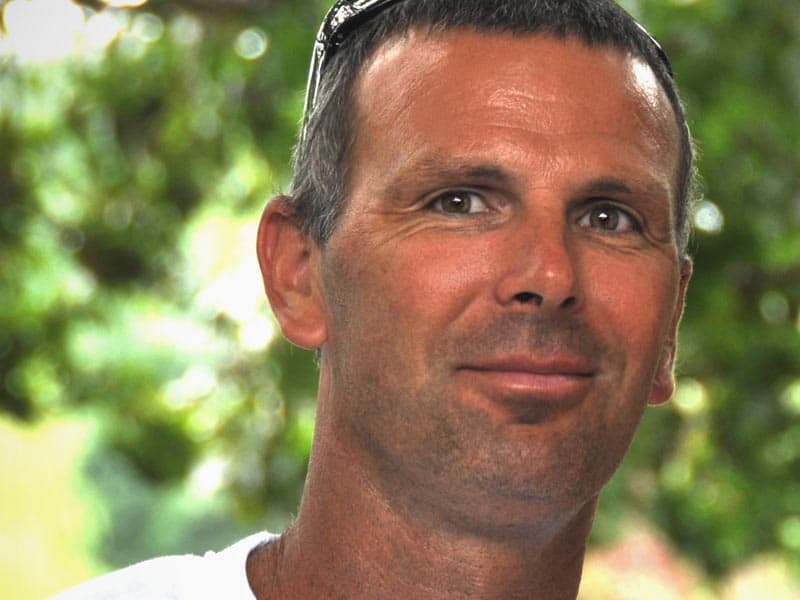 Cody spent 8 years guiding anglers in Belize and 15 years working as a charter boat captain on the Chesapeake Bay. In 2004, Cody helped found NPLB with his friend and fellow professional guide, Mark Hoke. They had a strong desire to help veterans and their families but didn’t have much money. The outdoors offered a perfect way for the duo to help. Cody continues to stay involved with NPLB Outdoors. He enjoys guiding veterans, especially ones new to hunting and fishing. Cody lives in Maryland with his wife and has three children. Henry Hoke was born in Riverdale, Maryland and Graduated from Laurel High School 1985. After graduating, Henry trained to be a carpenter. Now, with over 34 years of experience, he own’s and runs HNH Deck & Porch Builders. In his free time, Henry enjoys horse racing, playing sports, and hunting. He lives in Maryland with his wife and daughter. Henry got involved with NPLB very early on to support his brother Mark, one of the organization’s founders. He helped by cleaning out barns, fixing tree stands, driving deer, and cleaning up afterwards. He believed in the cause and did whatever it took to make the events successful. Henry continues to support NPLB and its mission to help wounded, injured, and ill veterans and their families. Billy Dove grew up in Maryland City, Maryland. He spent 33 years working for the Washington Suburban Sanitary Commission as their Chief Water Distribution Operator. After his retirement from WSSC, he went to work for Baltimore City as their Water Systems Manager. He is responsible for all the maintenance and operations of Water Pumping Stations, Tanks, and the Control Center for the Distribution System. Billy became interested in NPLB after one of his coworkers lost both legs in a work-related accident. Billy’s newly injured friend was an active outdoorsman and struggled with day to day activities as well as his hobbies. Having spent plenty of time with his friend in the hospital, he knew the challenges amputees faced during rehabilitation. 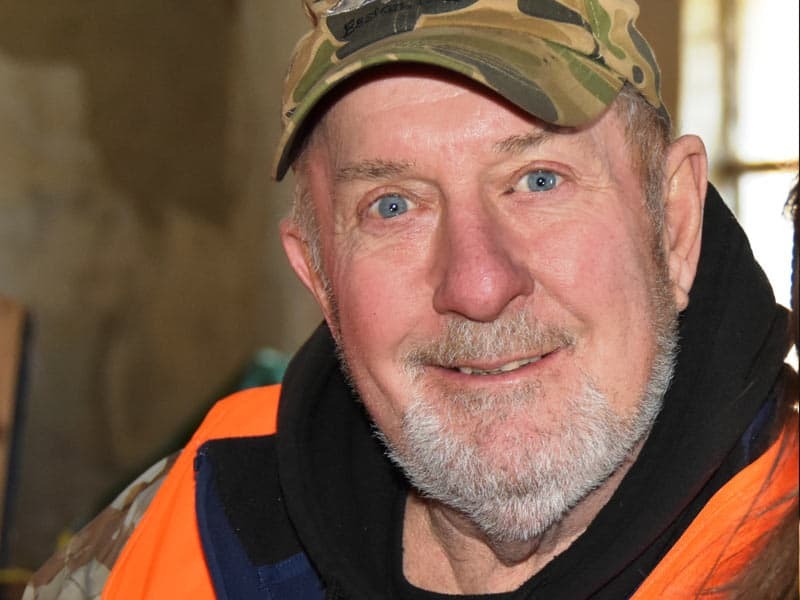 Billy connected with NPLB to see if his experience might be useful for helping disabled veterans learn different ways to enjoy the outdoors. He wanted to help veterans to live life to the fullest and show his appreciation for their sacrifices. Billy has been married to his wife Anita for 36 years. He has 2 children and 4 grandchildren. They currently reside in Mt. Airy, MD where they have lived for over 33 years. 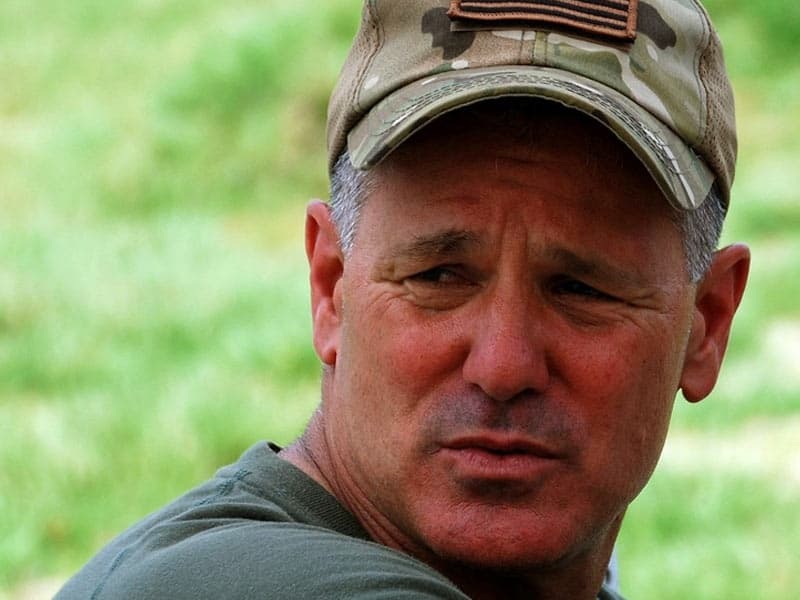 Kevin Kenney is a former U.S. Army helicopter pilot. Currently, he flies emergency medical calls (medivac) for a large hospital in southwest Florida. 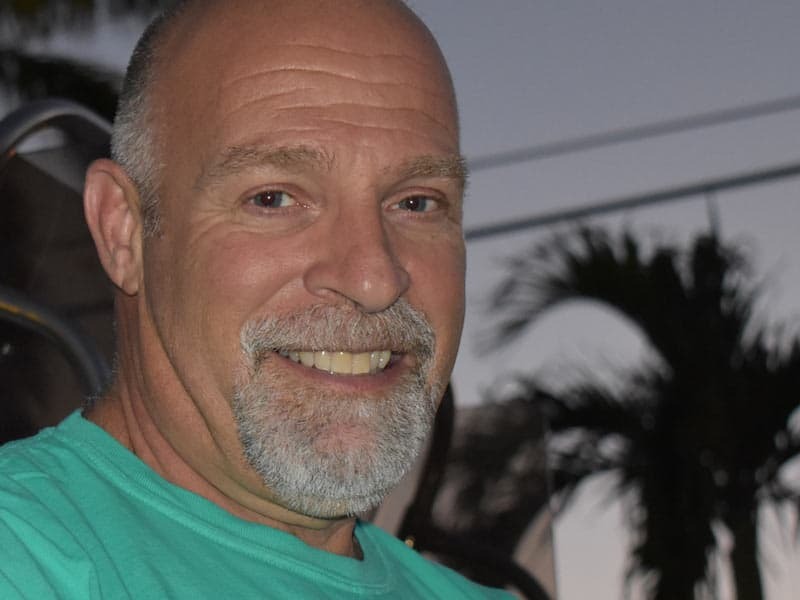 Prior to his current profession, Kevin spent nearly three decades in law enforcement, retiring as a Major in the Sarasota County Sheriff’s Office. 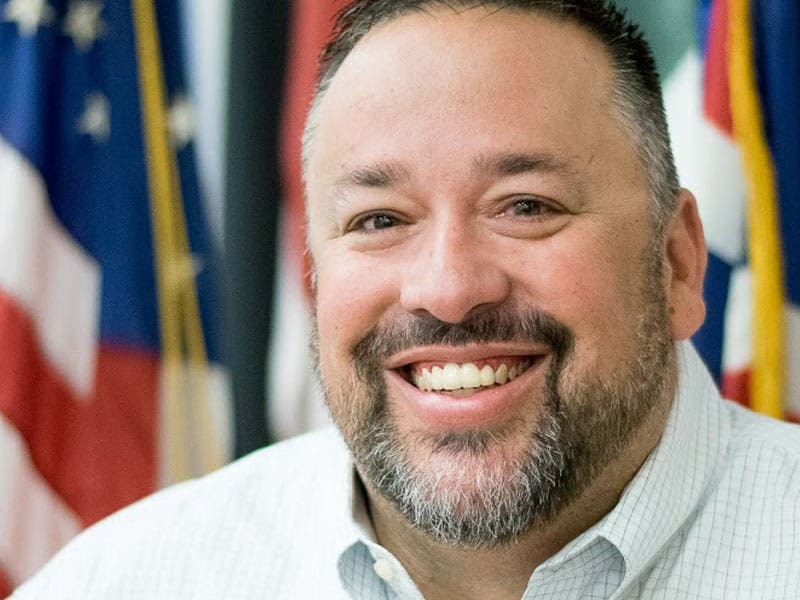 Kevin’s true passion is assisting veterans and their families as they rehabilitate from injuries or illnesses, as well as, transitioning to civilian life. Kevin believes strongly that connecting people is the key to success in rehabilitation. Kevin resides in Sarasota, Florida with his wife Jan.
Kenny Gray grew up in Clarksville, MD. From an early age he had a love of the outdoors. He attended DeMatha Catholic High School in Hyattsville, MD and Gettysburg College in Gettysburg, PA. He received a degree in Environmental Science from Gettysburg but following college he entered the construction industry and has worked as both a specialty contractor and a general contractor. Kenny is currently the Vice President of KRM Construction Company LLC based out of Chestertown, MD. 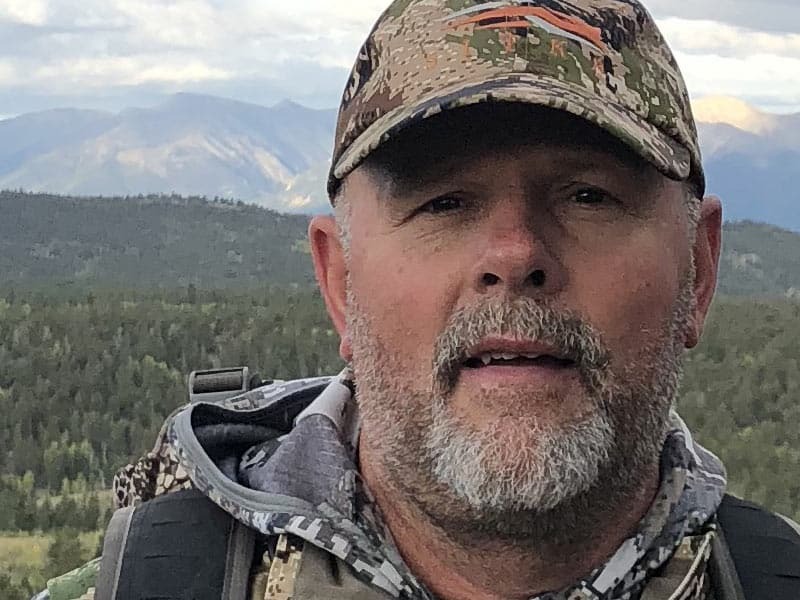 During his free time Kenny enjoys, hunting, fishing, photography and watching his sons play sports. Kenny lives on the eastern shore of Maryland with his wife Kate, sons Cole and Zac and Black Lab Tank. Both of Kenny’s grandfathers were in the service and thought him to love our country. Kenny has been involved with NPLB from the start and cherishes the time spent in the field with our veterans.